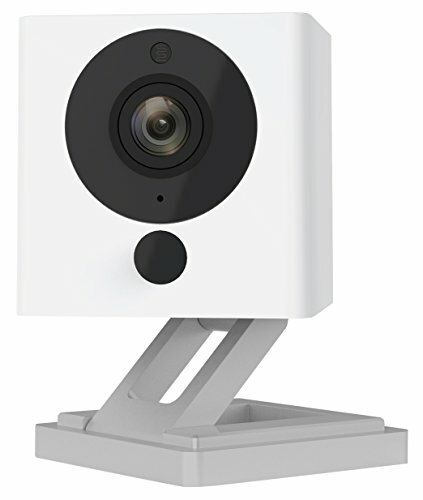 If you’re looking for a nanny cam to keep an eye on things when you’re not around, you have a number of choices. You may opt for a smoke detector, water bottle, USB charger, button camera, USB audio recorder, or a variety of other devices. However, a lightbulb camera is one of our top picks. Unlike some of the other nanny cams that we just mentioned, light bulbs are normally found in every single room in every single building. 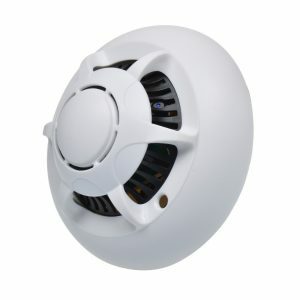 This is unlike a smoke detector, picture frame, or USB charger in which you’d only expect to see them in certain places. 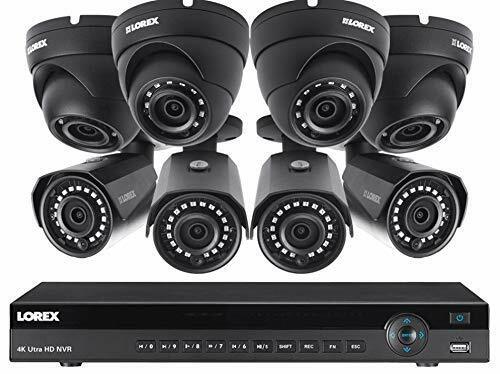 Keep on reading for our top picks light bulb cameras to help you keep an eye on your loved ones, employees or property. Our #1 choice for camera light bulb is this one from Jbonest. 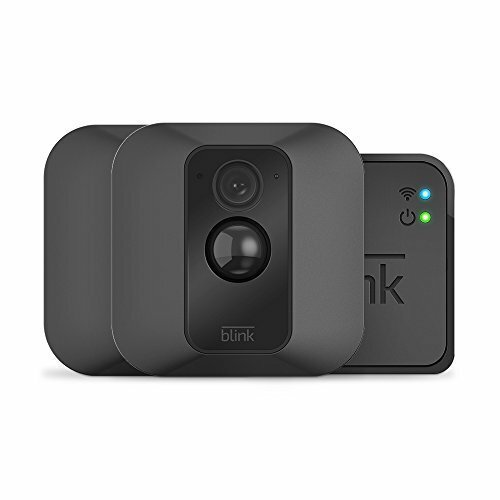 It comes with a ton of features you’ll love including high-quality recording, audio capability, motion detection and night vision. Next up on list of the best light bulb cameras is this one that includes a 32GB memory card. This fact sets it apart from much of their competition which don’t included this kind of expensive item. 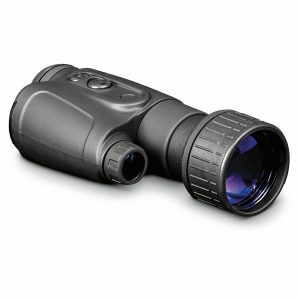 Besides that, it works well and has a lot of features that you’ll appreciate including a top-notch lens, night vision and motion detector. 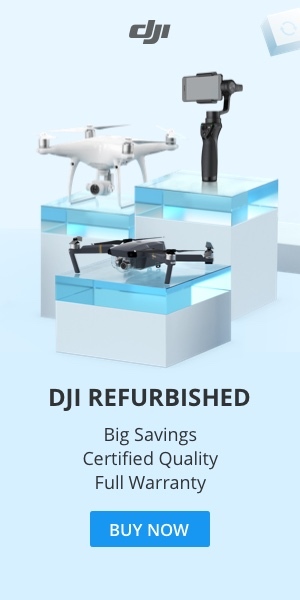 Combine that with a very generous warranty and return policy and you certainly have a winner. 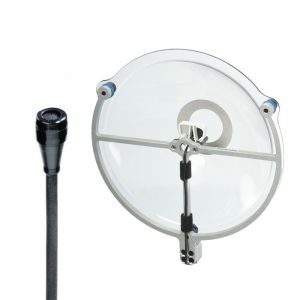 Keep on reading to find out more about this light bulb security camera. 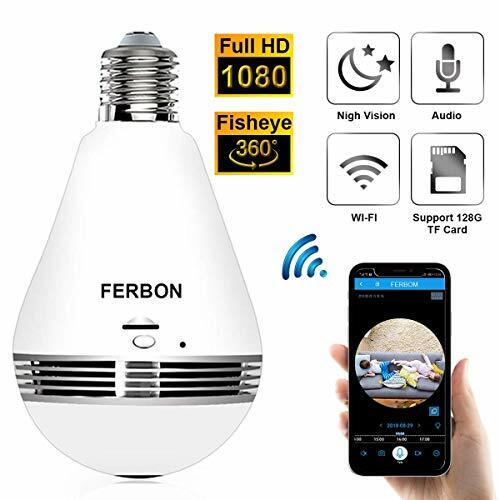 What Should I Look for in a WiFi Light Bulb Security Camera? There are a number of factors that you should consider when choosing which lightbulb camera is right for you needs. Here are some of the most important things to think about. These days, 1080P HD recording is pretty standard among spy gear and nanny cams. Devices with this quality are very affordable and within the reach of most people. Once you get into lower qualities, you’ll find that the images and video start to become fuzzy and unclear. It may even be hard to distinguish faces and it may not be useful evidence in case of a crime. 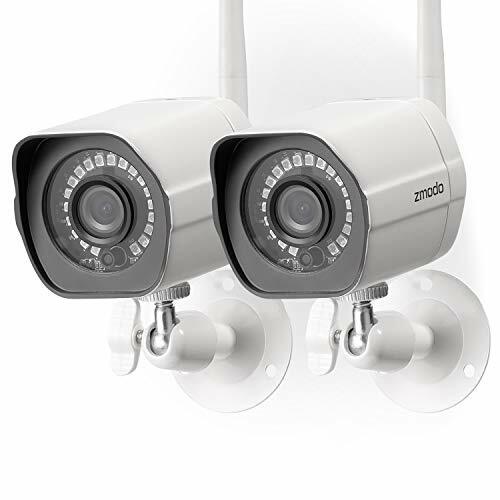 Due to their nature, most light bulb security cameras have a 360 field of view. This is because by their nature, they point down towards the floor. 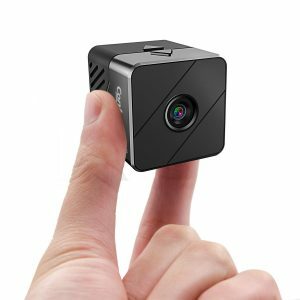 Compare this to something like a USB charger camera that may have a very limited field of view, sometimes at little as 90 or 120 degrees. 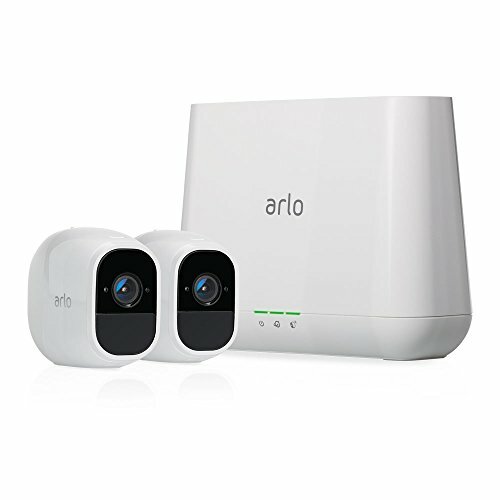 Clearly, more is better and you’ll need fewer devices to cover any one room or building. Some of these light bulbs have 1 or 2-way audio. 1-way audio allows you to just listen, while 2-way audio lets you talk to the people in the room. This can be a handy option to have if you want to keep an eye on pets who neighbours say are barking all day long when you’re not there. We prefer having a number of choices when it comes to storage. You should be able to storage footage via memory card, or built-in storage. 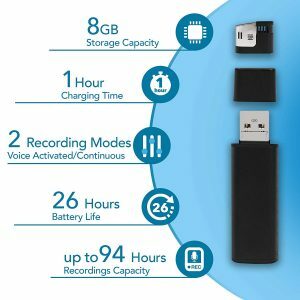 You may also want the option to store it in the cloud, or on your Smartphone. The best nanny cams offer an array of options for you to choose from. 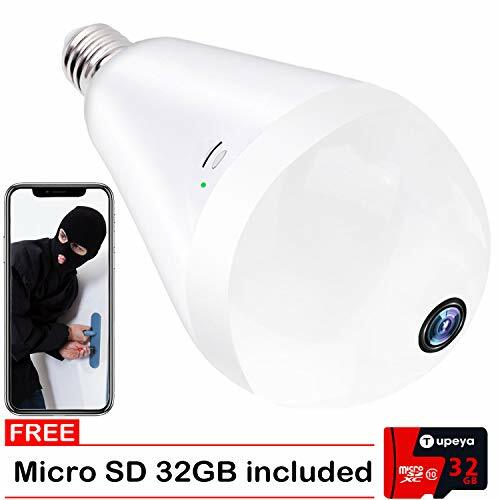 Almost all of the light bulb hidden cameras can connect to your home’s Wi-Fi network. 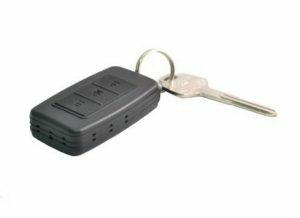 This allows you to view the footage remotely via phone app, as well as get alerts when motion is detected. Some of the best nanny cams have excellent phone apps that are very easy to use and allow you to adjust the camera easily from your phone or tablet. The worst ones are barely usable. If you plan on using this function, check reviews carefully to see what it’s like. 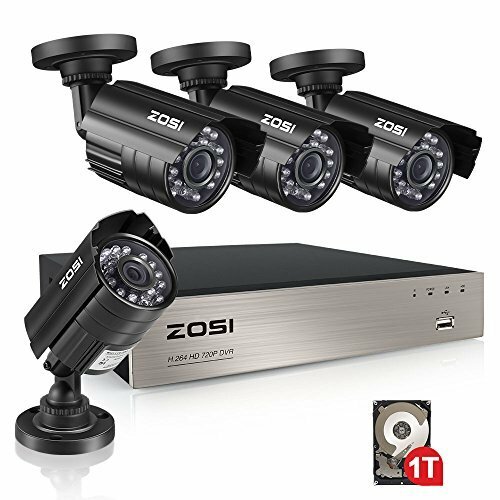 This varies considerably from company to company, but we love ones that offer a warranty of at least 1 year. In addition, you may want to look for a no-questions-asked return policy within 3o or 60 days. This can be useful, if, for whatever reason you have a hard time setting it up. When you’re choosing a nanny cam, obviously you’ll want it to be well hidden. The best ones look like the real devices, whether it’s a light bulb, water bottle or lighter. The quality of the actual light bulb varies from company to company. But, obviously it should actually work in order to not raise suspicion. The best ones can be turned on and off via phone, and you may also be able to adjust the brightness level. Before you get your bulb camera up and running, you’ll need to consider whether or not it’s legal where you live. Laws vary widely between countries and even from state to state. So, please check about the specifics for where you live. It may certainly be illegal to record someone without their permission. 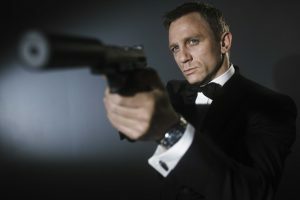 And of course, keep in mind our #1 rule at Spy Cameras Reviewed: only for good and not for evil. If you want to keep an eye on your nanny who looks after your children, or your pets, no problem. Same with keeping an eye on the expensive tools or equipment at your business. But, for general spying on people? That’s not for good, so please don’t use these devices for that purpose. What’s your top pick for a camera light bulb? 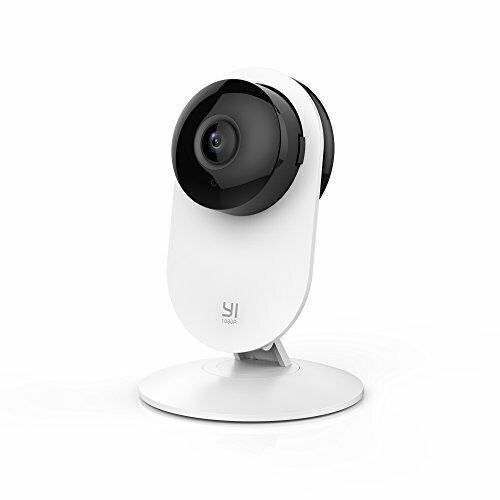 Or, do you have another recommendation for a nanny camera? Leave a comment below and let us know what you think.